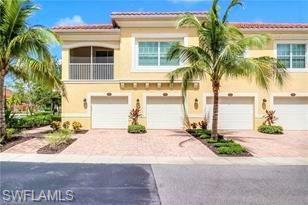 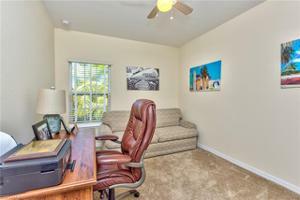 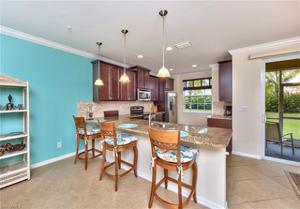 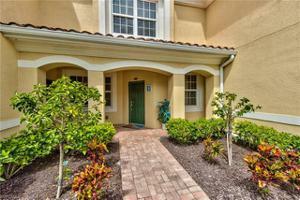 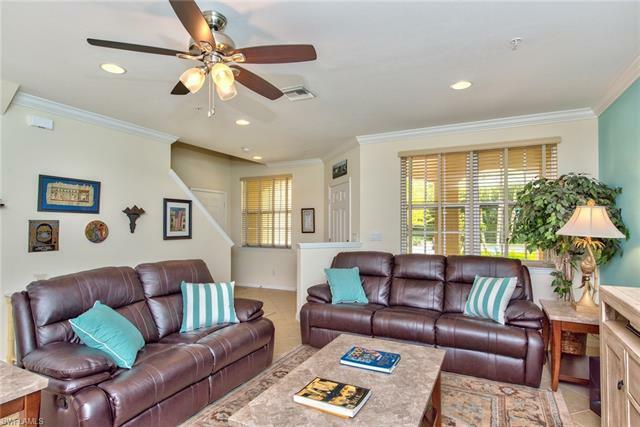 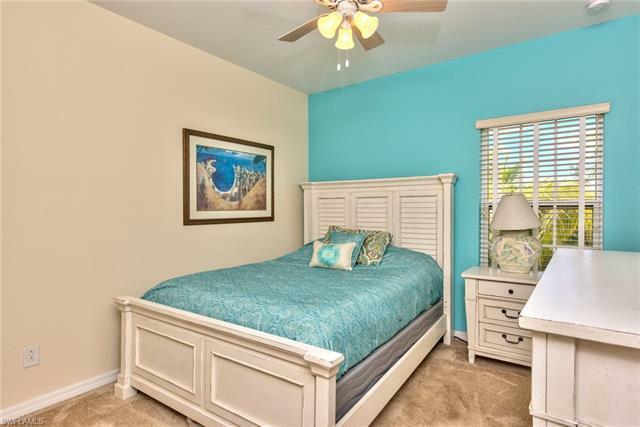 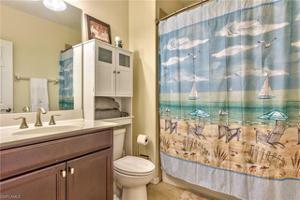 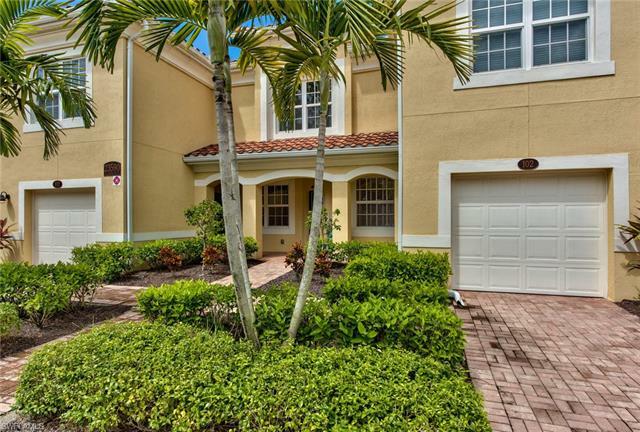 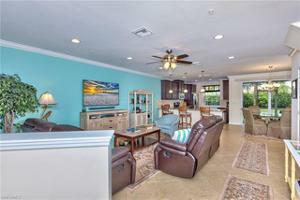 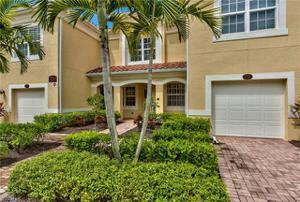 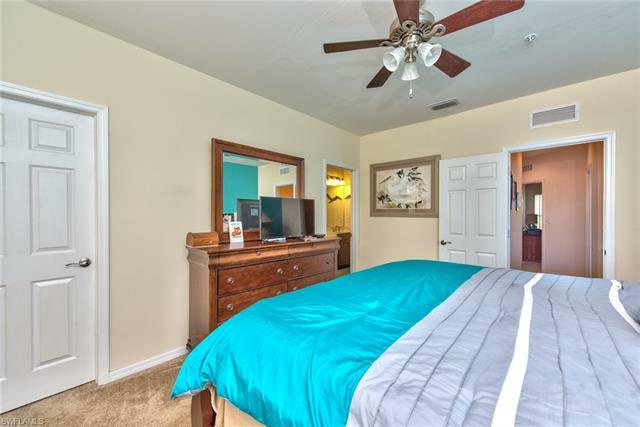 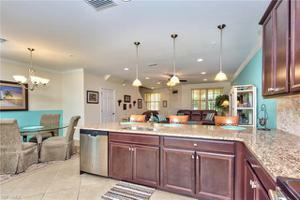 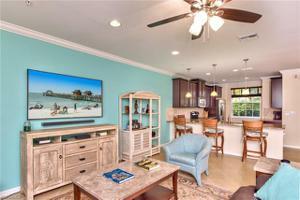 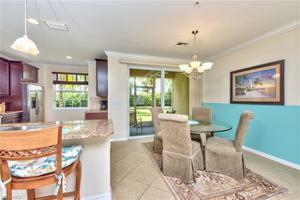 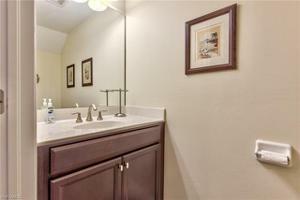 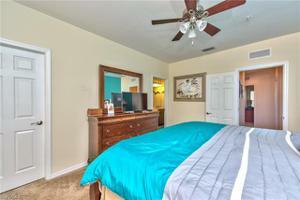 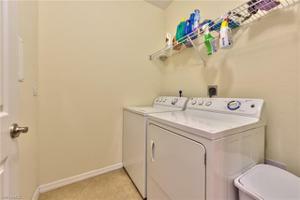 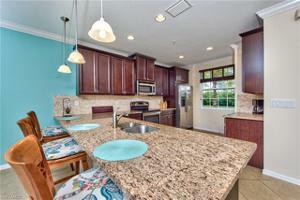 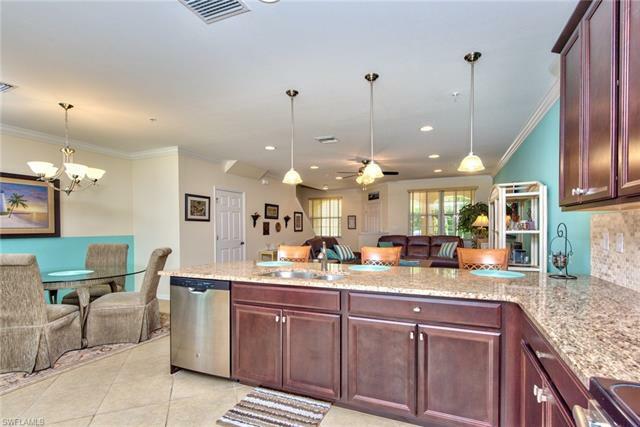 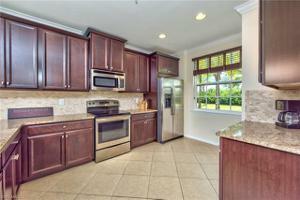 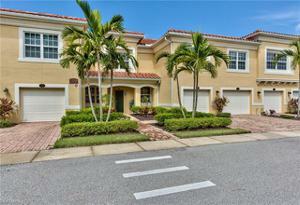 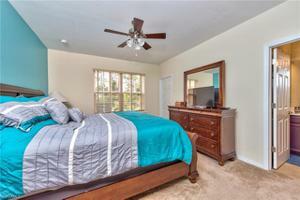 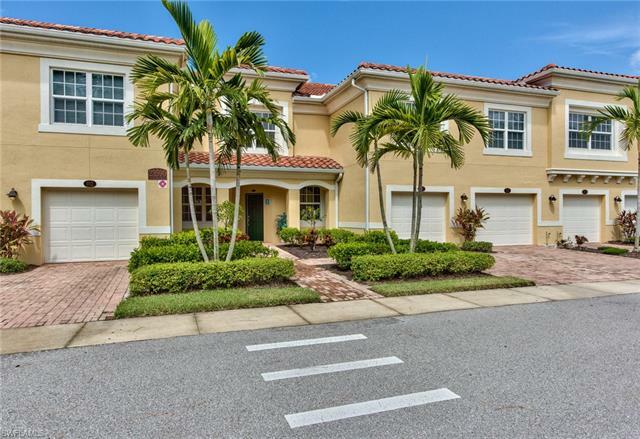 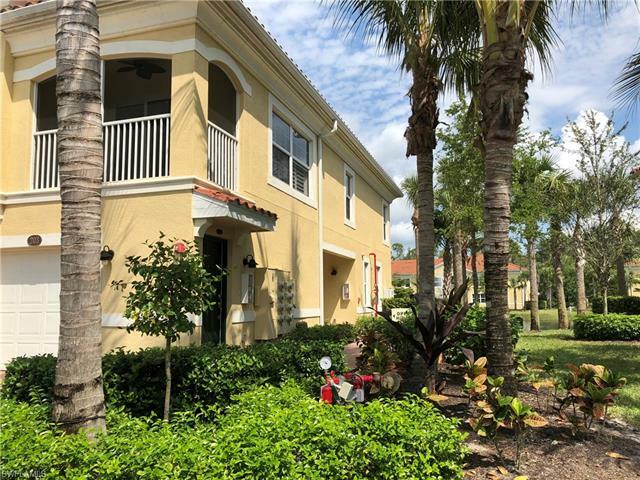 MOVE IN READY two story townhome across the street from Coconut Point! 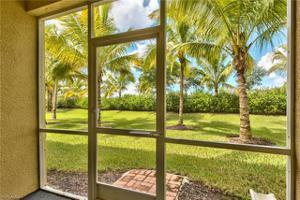 This residence has a private entrance & no units above or below. 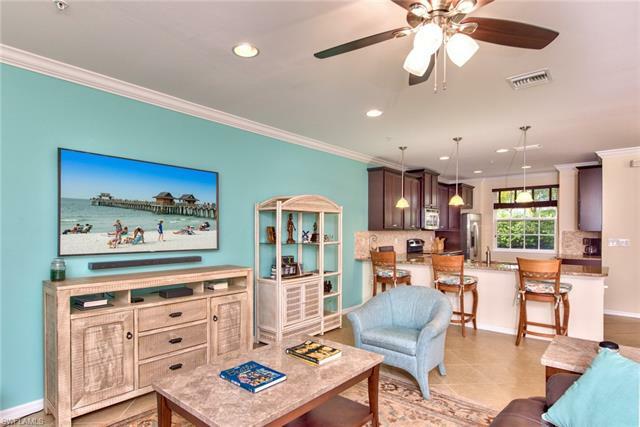 The Spoonbill floor plan offers an open layout w/ 3 bedrooms, 2.5 bathrooms, & an attached garage w/ 2 single car stalls - great for additional storage for bikes, golf clubs & beach items. 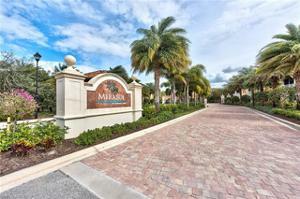 There are guest parking spaces across from the building. 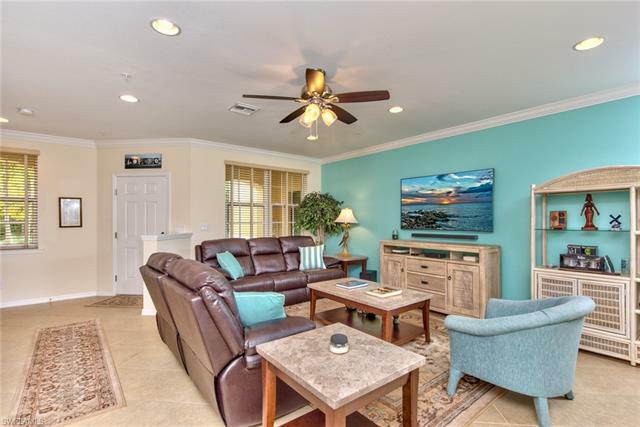 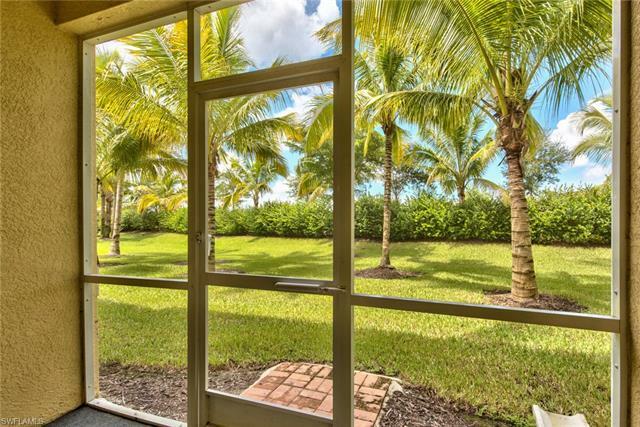 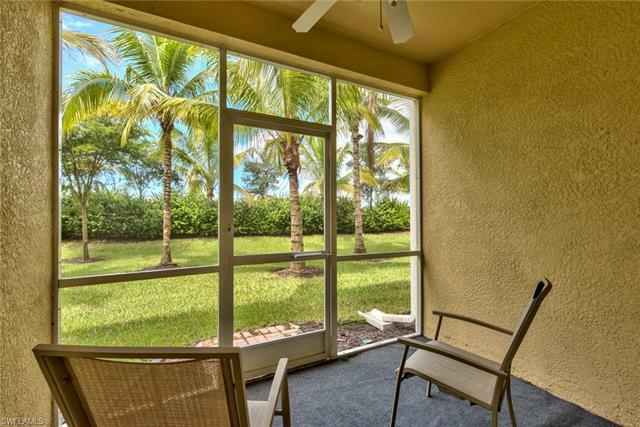 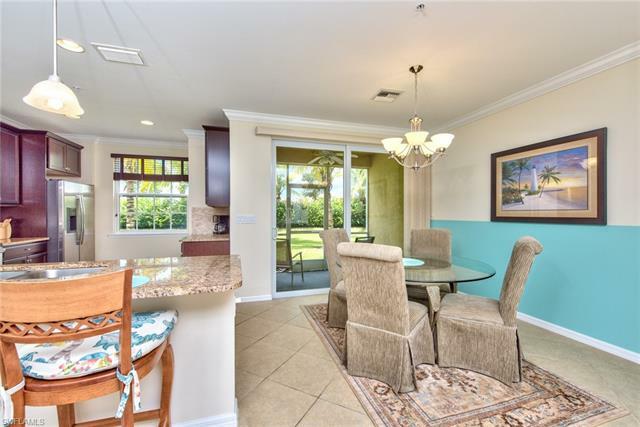 The ground floor features a spacious living area & screened lanai with private landscaped view All bedrooms & laundry room are located on the 2nd floor. 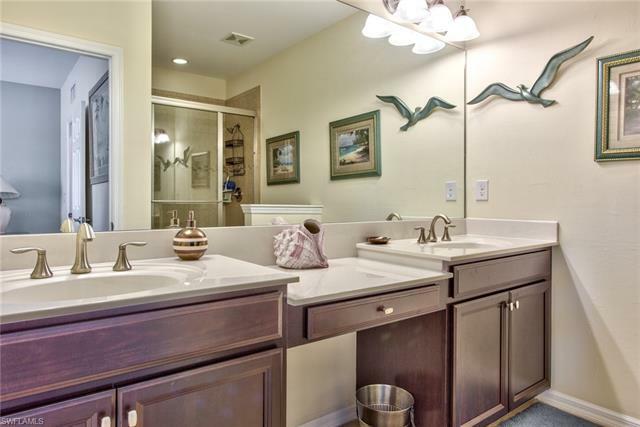 Many upgrades include tile throughout the 1st floor, granite counters in kitchen, stone tile backsplash, stainless steel appliances, & crown molding. 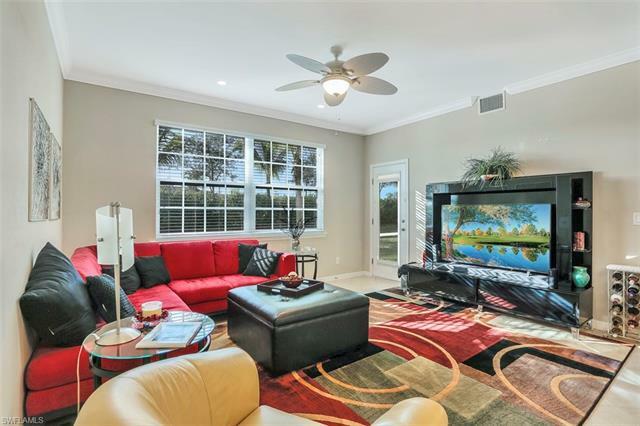 HURRICANE IMPACT GLASS WINDOWS make this home energy efficient & very quite. 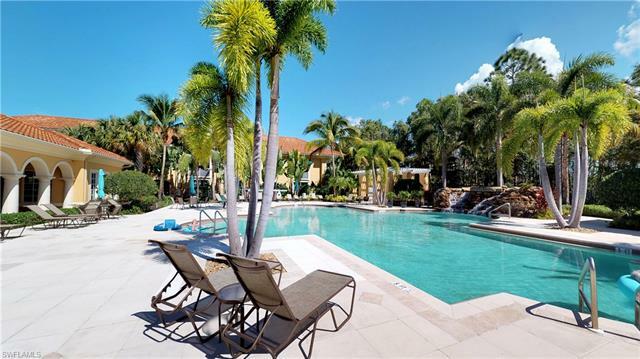 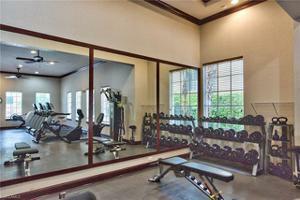 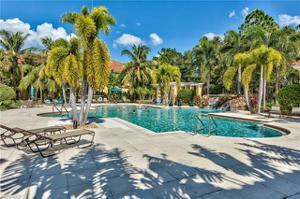 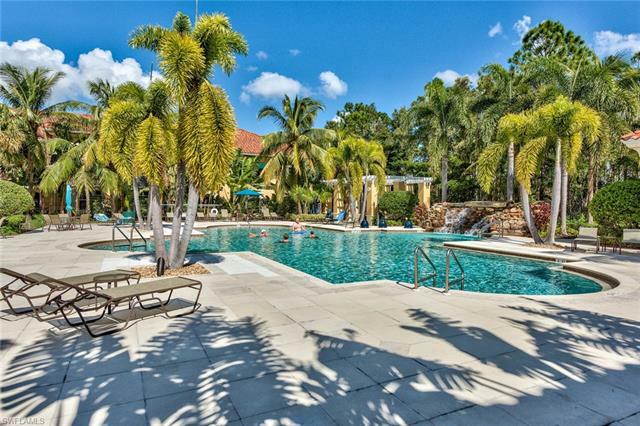 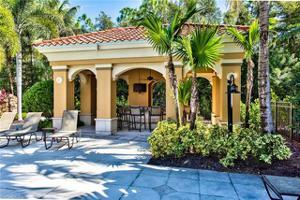 Mirasol is a gated, maintenance-­free community of only 200 units. 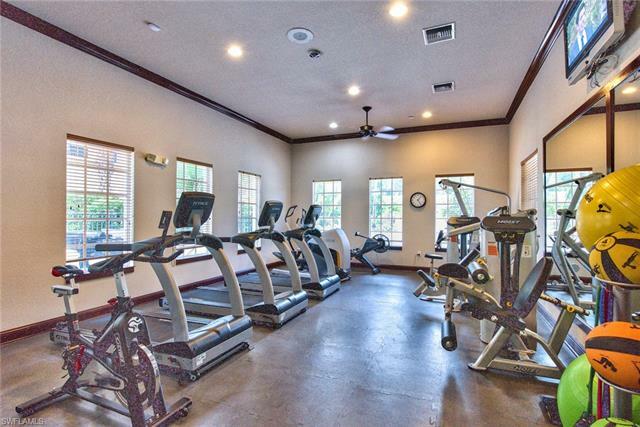 Amenities include a clubhouse, fitness center, billiards, heated resort-style pool w/ cascading waterfall, & separate covered spa. NOT IN A FLOOD ZONE! 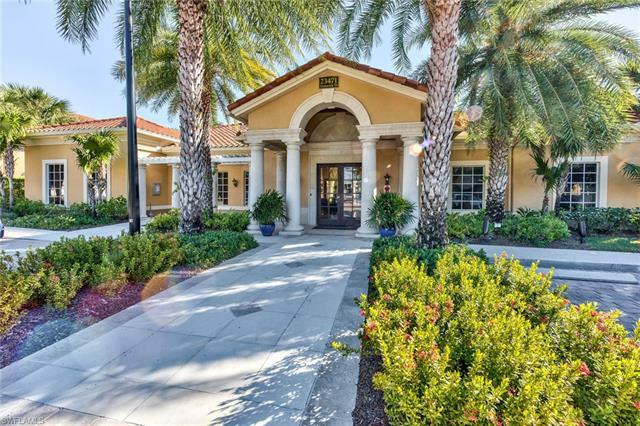 Located in the heart of Estero near Coconut Point & the new Lee Health Coconut Point facility opening soon. 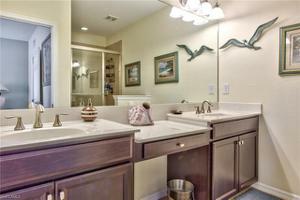 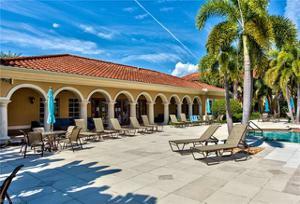 Easy access to US 41 & just a short drive to the areas finest gulf beaches & the SWFL International Airport.